We encourage you to sit for a while at the Church and to bring any prayers to God in this space. Healing Prayer time on a Saturday and also at prayer time in our other churches. 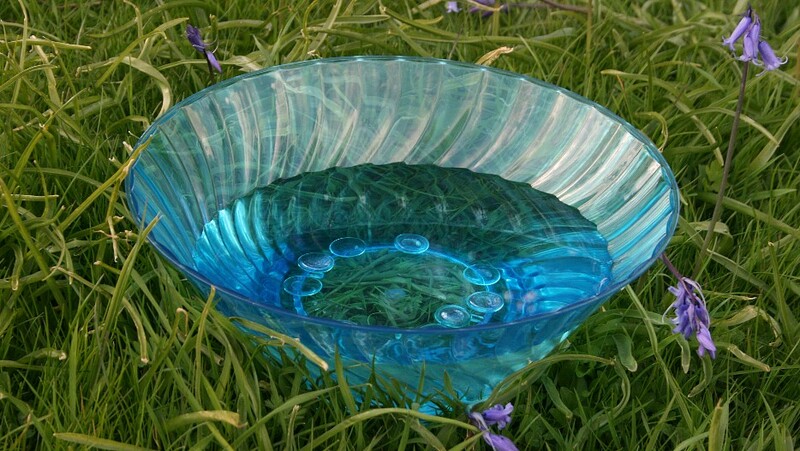 We have a bowl of water which is regularly refreshed and you are invited to place a glass pebble in the water as an act of prayer, we will bring the bowl before God on a Saturday.